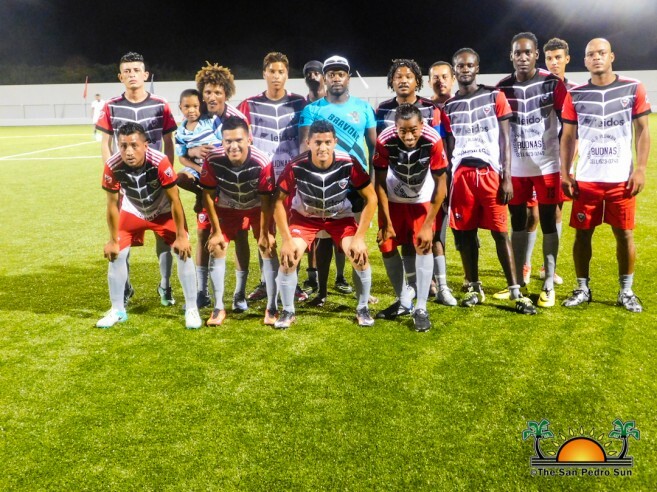 On Thursday, September 14th, Copa San Pedro 2017 resumed at the Ambergris Stadium in San Pedro Town. Six games took place during the second week of the tournament, with the first two games played on Thursday, September 14th. At 7pm, Jokers F.C defeated Terror Squad 3-0 in an intense game. At 9pm Legends F.C went against San Mateo F.C, with a massive 8-1 blowout, Legends F.C won the game. The following day saw two games as well. First up were the Assassins F.C against Boca Bombers, with Boca Bombers winning 1-0. The second match took place at 9pm, with Victoria House Jr. taking on One Shot One Kill, in a match that ended in a draw, 4-4. 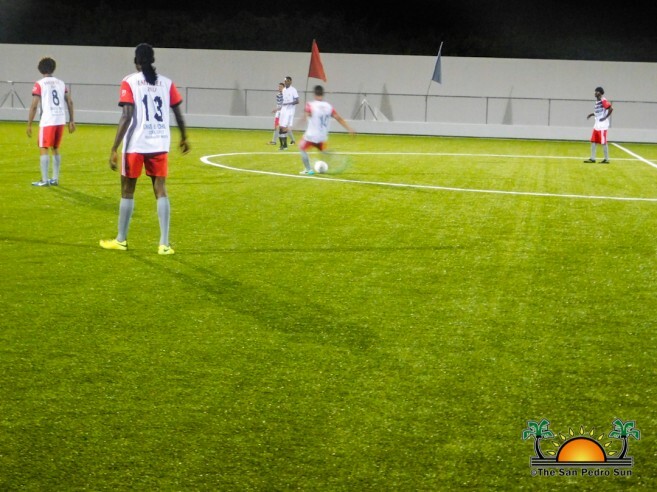 On Sunday, September 17th, the last two games were between Martha’s and Sandy Point, and United F.C versus G. Strikers, Martha’s Ice and United F.C both won 3-2. The current standings after the second week of Copa San Pedro have Legends F.C, United F.C, and Boca Bombers with six points, followed by Martha’s Ice with four points. The Jokers F.C, San Mateo F.C, and Terror Squad have three points, and Sandy Point, Victoria House Jr, and One Shot One Kill have one point. G. strikers have yet to make it on the board. 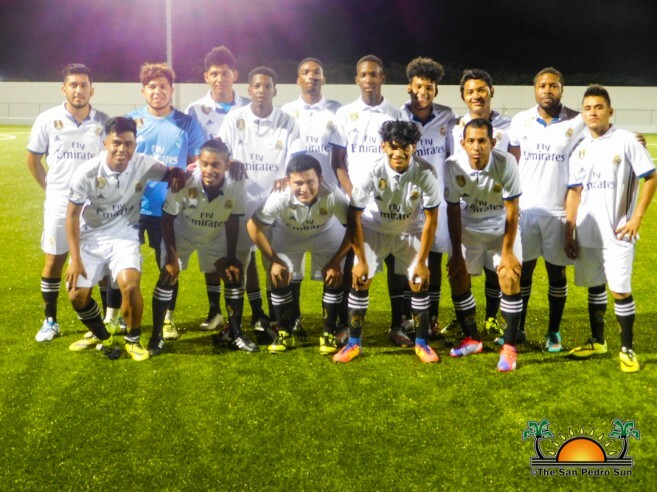 Copa San Pedro continues this weekend with four more games. The first two games are scheduled to be on Friday, September 22nd with G. Strikers facing Boca Bombers at 7pm. At 9pm, Sandy Point goes against One Shot One Kill. The last two games of the third week of Copa San Pedro are scheduled for Sunday, September 24th, starting at 5pm with Martha’ s Ice VS Terror Squad, while the second match begins at 7pm with United F.C VS Legends F.C. All islanders are invited to come out and support their favorite team this weekend.